Thursday, February 15, 2018, will go down in infamy in the digital advertising industry. 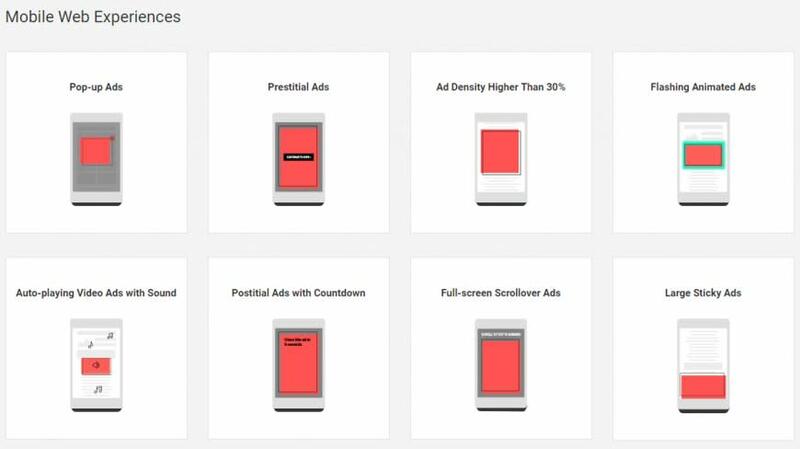 Google officially enabled its own built in ad blocker for Chrome, the most popular web browser today. At Destination Travel Network, we could not be happier. Why? The DTN Ad Network adheres to and practices the standards of the Coalition for Better Ads already. The Coalition for Better Ads was formed by leading international trade associations and companies involved in online media to improve consumers’ experiences with online advertising, including IAB, Google, Facebook, Microsoft to name a few. The Coalition leveraged consumer insights and cross-industry expertise to develop and implement global standards for online advertising that addresses consumer expectations. Google is using their standards to improve user experiences on Chrome by blocking repeat violators of these standards. These ads are not necessarily disappearing today. Google is evaluating websites, informing site owners of issues and allowing corrections be made before a block is enforced. The publishers and website developers and owners who do not address reported violations after 30 days will start having ads blocked by Google on Chrome. Destination Marketing Organizations (Convention & Visitor and Tourism Bureaus) and the advertisers with digital advertisements on these tourism websites do not have to concern themselves with Google’s ad blocker. Digital advertising served by the DTN Ad Network are thoughtfully designed and do not detract from the overall user experience. Not only are advertisers limited to relevant businesses (hotels, attractions, restaurants and nightlife) within the destinations, the poor ad delivery practices listed in the Coalition for Better Ads are not the standard practices DTN employs on our partner websites. "So why are we happy to learn of a built-in ad blocker? Simple—user experiences are going to get better resulting in more people searching and using the websites DTN serves." And for those other ad blockers that are out there? An internal Simpleview and Destination Travel Network ad blocker study showed a small percentage use ad blockers on DTN websites, roughly five percent. So why are we happy to learn of a built-in ad blocker? Simple—user experiences are going to get better resulting in more people searching and using the websites DTN serves. Even more exciting, the release of Google’s Ad Blocker will impact all web users as website owners begin to remove the web’s most annoying and disruptive advertisements. In fact, Google reported that 42 percent of sites that were failing the Better Ads standards have resolved their issues already. We can all agree that this is an improvement that all web users can, will and do appreciate. If you are an advertiser with questions about your placements, or you are a DMO with questions about your website, reach out to us at DTN Support. If you are not an advertiser but would like to take advantage of online advertising opportunities for your business, contact your local Destination Marketing Organization or find out how to become an advertiser.